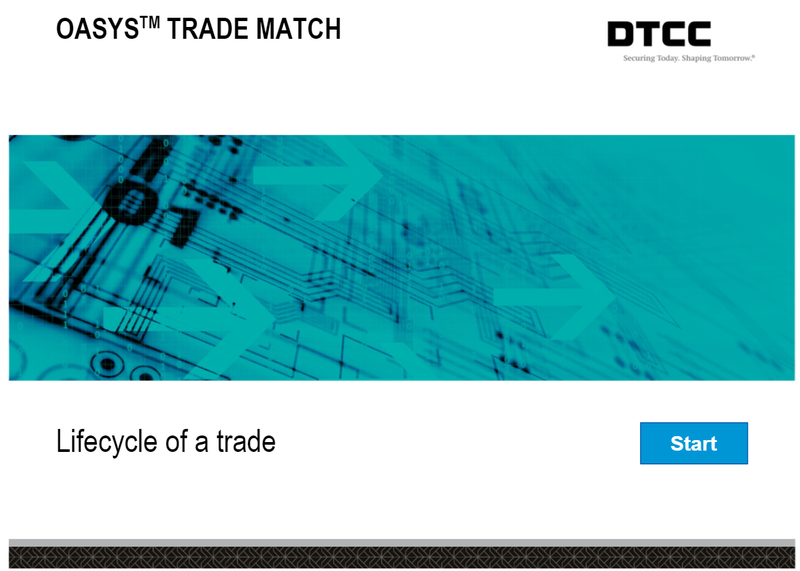 OASYS™ Trade Match A centralized matching system for US trades. Investment managers feed OASYS allocations into the Trade Match system to match or match-affirm confirmations that were input by executing broker/dealers. Direct is the XML interface, which includes corresponding .XSD files. To learn more, select an OASYS topic from the menu on the left.